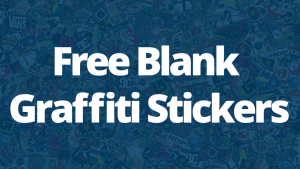 Searching for the best graffiti markers online is a difficult task. We play around with tons of pens in all types of weather, and report back to you the best (and worst) of what we find. When I set out to rate the best graffiti markers, I needed to set ground rules on what makes a good (and therefore a bad) marker. I keep these concepts in mind when reviewing graffiti markers and I think it allows for an honest and fair evaluation. 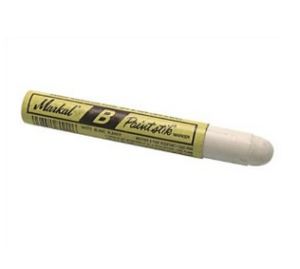 Based on that System, here are my favorite markers in 2015. 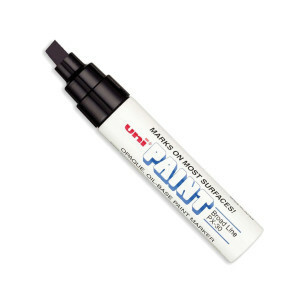 Probably my all-time favorite marker, the Uni Paint PX-30 is a great paint pen, filled with amazing paint that avoids the buff and goes on thick. Drippy if you like it like that! Check out the latest prices. The Markal Paint Stik is great for rough surfaces like concrete and wood, as well as very smooth surfaces like glass and doors. 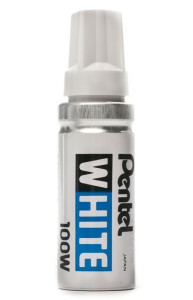 No surprise here… One of the O.G.’s in the game, the Pentel White is a classic marker for it’s portable size, best applied to clean (dark) surfaces. Check out the latest prices. 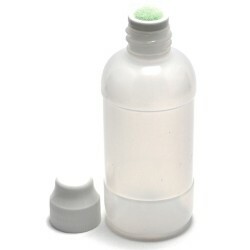 I felt like we needed to include a mop – amazing for bright opaque tags, clean or with drips depending on your preference (and skill! ).